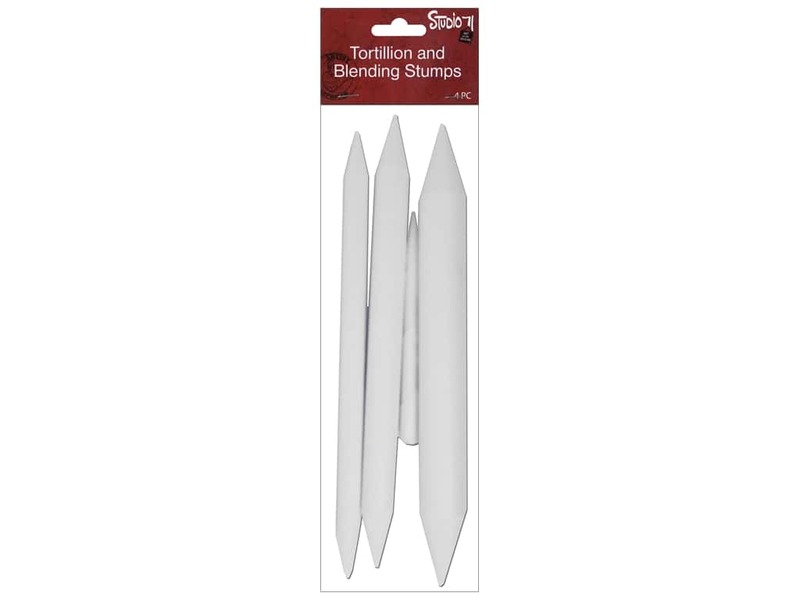 Description: Darice Studio 71 Blending Tortillon Stumps are round, cylindrical drawing tools, tapered at the ends and made of rolled paper, used to smudge or blend marks made with charcoal, graphite, pencil or other drawing media. Stumps include No. 6, 4 and 2. 4 pc. See more Darice Studio 71.